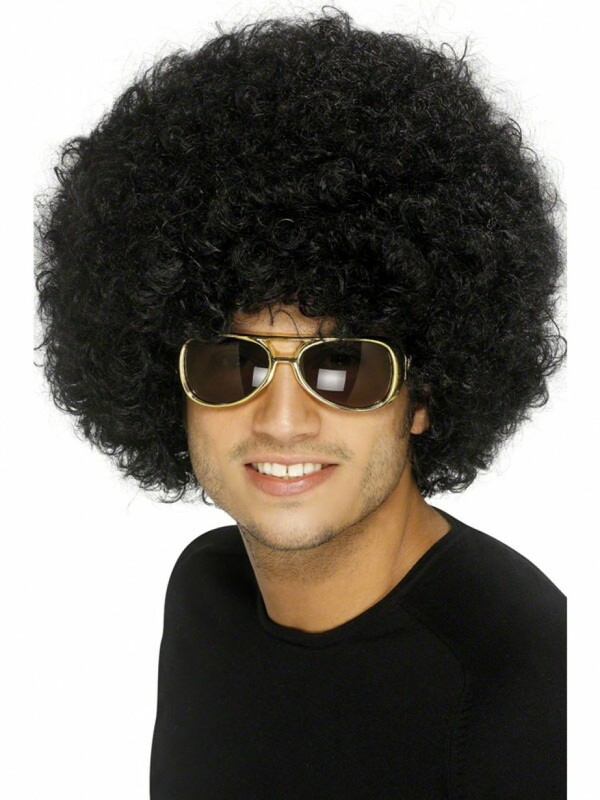 1970s disco black afro wig with curly ‘big hair’ design. Perfect for 70s or a great finishing touch for many looks! A black afro with tight curls in classic shape, as pictured. 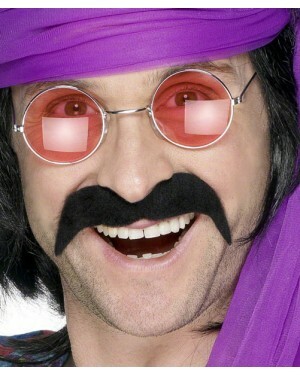 A perfect finishing touch for many fancy dress looks and great for a 1970s disco theme!